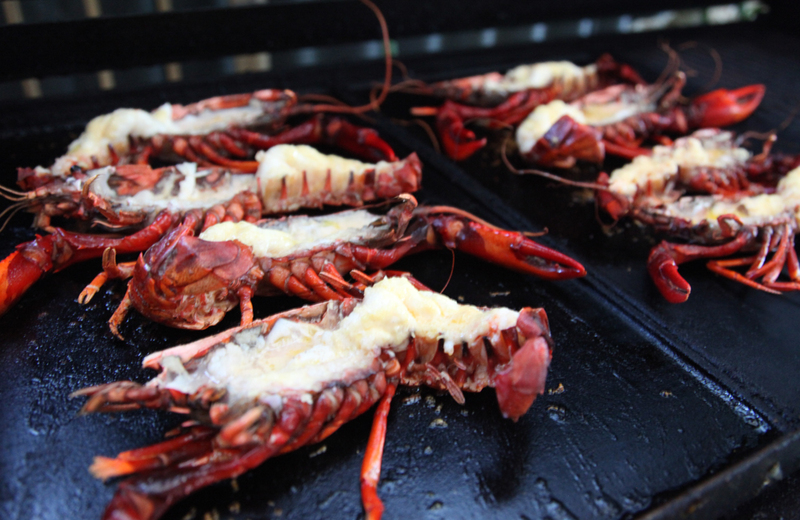 This year, Lot 80 will be hosting their first ever Music and Marron festival for lucky seafood lovers in Eagle Bay. The three-day event has all the ingredients for an action-packed weekend filled with great music, plenty of frothies, and some of the finest seafood fresh from WA waters. Better yet - two lucky winners will be given the chance to get their hands on FREE DOUBLE PASSES to the three-day extravaganza courtesy of Lot 80 and Perth Underground! So what can you expect from Lot 80’s festival debut? The gourmet venue meets winery has pulled out all the stops with a local lineup featuring WA’s favourite food and drink producers. Little Creatures will be making an appearance with their portable bar, Beerfarm will be showcasing their range of beers, and the Cape Effect Coffee will be churning out those Espresso Martinis! For more information about the line-up, or to book your tickets for the event, visit the Lot 80 or Eventbrite website. Alternatively, enter our ticket giveaway via the Perth Underground Facebook page for a chance to win a double pass to the three-day festival!